Dr. Glen Swartwout formulated a unique line of Quantum Quality Control Homeo-Energetic formulas for Starfire International based on his 5 Phases of Health model as a roadmap for recovering vibrant health, even starting from chronic degenerative states. 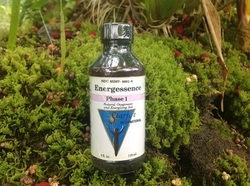 Phase 1 Homeo-Energetic formulations by Dr. Glen Swartwout include Shark Essence cell activator and Energessence natural oxygenator and energizing aid. Biophotons are released when cells make physiological changes, such as degeneration, regeneration, development and cell death. Shark Essence is like new spark plugs for the cell, and stimulates more healing biophoton activation than 2,000 other homeopathic medicines tested. 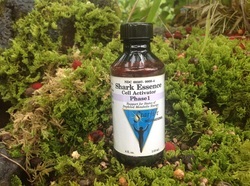 Shark Essence is a key Phase 1 remedy for activating the body's healing potential for remission of chronic degenerative states. Energessence is Dr. Glen's enhanced formula for circulation, oxygenation and endurance. Athletes using Energessence typically find that they no longer hit a 'wall' of hypoxia after hours of intense physical performance. When the San Francisco 49'ers were at the top of the league years ago, the entire team swore by the benefits of Energessence. Digestzymes is formulated by Dr. Glen to solve common issues of dependency with long term digestive enzyme supplementation. 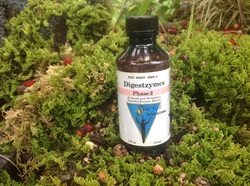 Digestzymes supplies supportive potentized enzymes in a comprehensive formula designed to reactivate and stimulate the body's own production of digestive secretions and enzymes, especially by the stomach, liver and pancreas. A single bottle will often help overcome years of supplement dependency. Dr. Glen is currently developing a regenerative Longevity formula specifically designed to support cellular regeneration, including regeneration of mitochondria, based on recent breakthroughs in scientific understanding. Phase 4 involves cleansing the connective tissue that is the home of every cell in the body. Symptoms in this phase often involve hyperimmune or allergic reactions including inflammation that is part of the body's natural cleansing response, but which can be lessened without side effects by stimulating additional supportive and alternate pathways of detoxification, drainage and elimination. 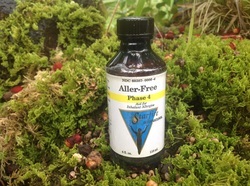 Aller-Free is designed primarily for allergies to airborne antigens, toxins and irritants. The beauty of Aller-Free is how effectively it reduces allergy symptoms without any side effects like drowsiness, that would indicate the issues are simply being suppressed and pushed deeper into the body, including the brain. Conventional anti-histamines increase toxic load on sinus and brain tissues, increasing susceptibility to cancer and other chronic degenerative processes in those areas. Food Tolerance is for relief of food allergy and sensitivity symptoms. It is a real problem solver, especially when sensitive people travel, dine out or attend gatherings. It is also quite helpful during the process of healing the underlying causes of food reactions, since reactivity can sometimes increase initially as the body starts to get cleaner. 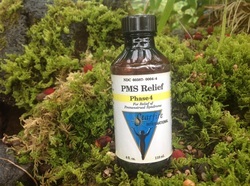 PMS Relief is for hormonal regulation around the menstrual cycle and paramenapausal adaptation and cleansing issues. The formula can even be used by men dealing with particular hormonal issues, since men and women have the same hormones just in different ratios, and this formula is designed to stimulate a balancing effect. 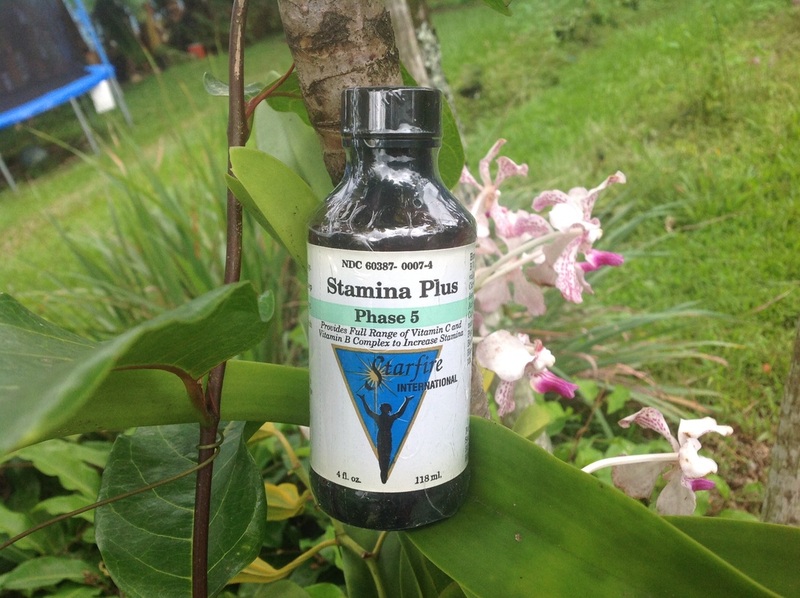 Stamina Plus is a stress relieving homeo-energetic Vitamin B Complex and Vitamin C formula which helps stimulate better cellular uptake and utilization of the stress related vitamins. It includes activated and botanical complex forms, including all 20 known B vitamins. 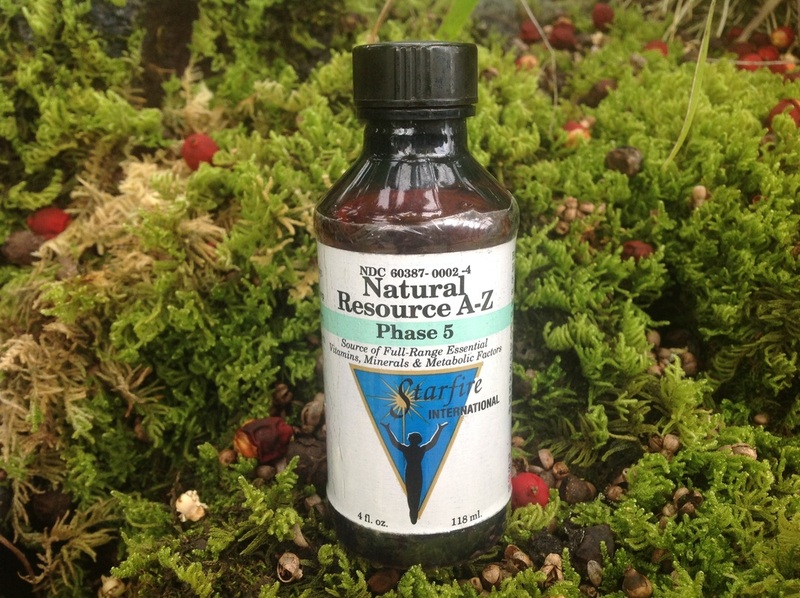 Natural Resource A-Z was formulated by Dr. Glen to stimulate both digestive absorption as well as cellular uptake and utilization of essential vitamin and mineral nutrients. 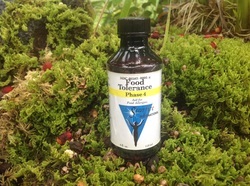 When taking a high potency Multi-Vitamin or B complex, for example, most people will notice that if they absorb the supplement into the bloodstream, their urine will turn bright yellow as the water soluble B vitamins filter through the kidneys. When Natural Resource A-Z is added to such a regimen, the urine typically becomes noticeably less yellow because the cells are stimulated to actually absorb and utilize the vitamins more efficiently. You will love our Energetic Solutions for all your wellness needs. If you have a special issue that is calling for support, let us know here. We formulate unique individual Energetic Solutions every day for the past 30 years. Did you know that homeopathy is still the leading form of medicine today in terms of the number of people who use it each day to maintain an improve their health? Professor George Vithoulkas is the leading teacher of Classical Homeopathy in the world today, with students in over 170 countries. Like many of the top homeopathic healers in history, George entered homeopathy from outside the medical profession. He was originally trained as an engineer, and now applies that kind of problem solving to improving quality of life. Listen in as he defines true health in the triunity of body, mind and spirit. One of his patients in Greece, where George lives, a close family member, found Healing Oasis through our book Electromagnetic Pollution Solutions when an electromagnetic therapy was producing increased symptoms. Years before, when she reached the end of what classical homeopathy could offer her, she had found a clinic in Canada that was able to guide her to the next level. That clinic had reached the limit of what they could offer, when the electromagnetic treatment they hoped would be a breakthrough for her produced increased symptoms from electrophoresis of heavy metals in her system. That was many years ago, and we continue guiding her and her family in Athens, from our base in Hawaii. If you are facing health challenges that you need help and guidance to sort out, you can apply in a few minutes at our Biofield Analysis page.